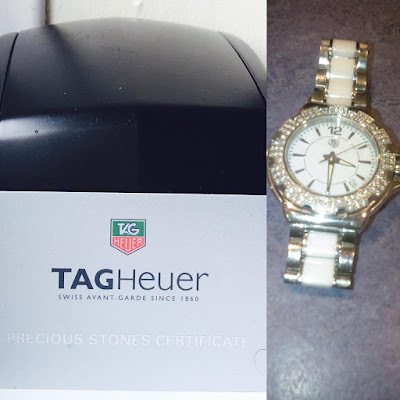 Nollywood actress Victoria Inyama has asked the public for help after a guest at her UK home stole her priceless limited edition wristwatch, pictured below. According to Vicky, she fears the thief must have pawned the watch for cash or sold it to an unsuspecting person in Nigeria. Read the plea she posted on her IG page.